The Gulf Cooperation Council (GCC) has witnessed significant growth in the number of real estate investment trusts (REITs) across the region, with over seven publicly listed REITs established to date. 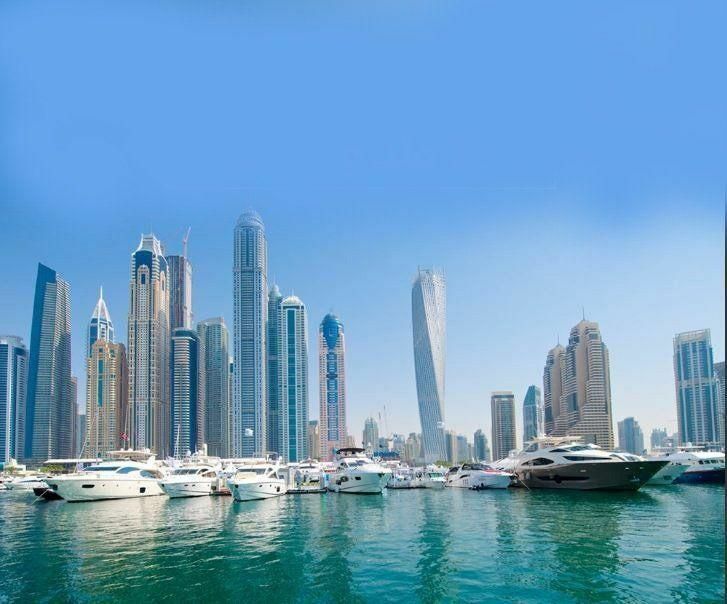 Since 2006, regulations have permitted REITs in the Dubai International Financial Centre (DIFC), but previous market downturns delayed any real progress within this particular sector of real estate. The first REIT in the United Arab Emirates (UAE) was established in 2010. 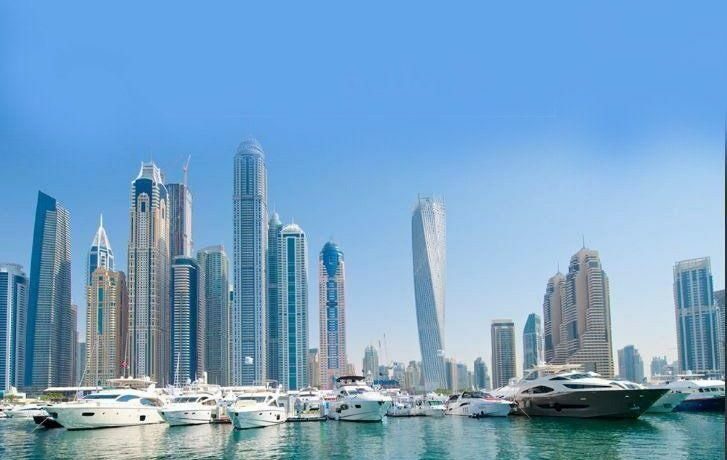 More recently in the UAE, ENBD REIT and the Emirates REIT were listed on NASDAQ Dubai with market capitalisations of $261 million and $289 million respectively. In other GCC countries, such as Bahrain and Kuwait, there are now private REITs with total sizes of $80 million and $100 million, respectively. The introduction of REITs in Saudi Arabia by the Capital Market Authority (CMA) in 2016 was part of the National Transformation Program (NTP) and Saudi Vision 2030. This included a regulatory framework with a minimum of 100 million Saudi riyals ($26.67 million) capital for REITs, and borrowing not rising above 50 percent of the fund’s total asset value. The market in Saudi Arabia is divided between two REIT investment strategies, the mixed-asset and the specific-asset class approach, with a tendency towards the specialisation of REITs, along with a focus on asset classes that are common to the region, such as office, retail, education, healthcare and logistics. The goal of the REIT is to provide investors with access to high-grade, low-risk, income-generating real estate assets. About 45 percent of investment professionals in the region see the GCC’s real estate market as mature enough for REITs to surge. Although tax efficiency has less impact on the REITs in the GCC, it offers liquidity and flexibility for investors and real estate companies. REITs provide transparency and diversity to the international institutional investors enabling them to diversify investment and risk. Investors usually seek tradeable assets rather than the illiquid ownership of standalone buildings, investing in a REIT transparency and clarity, without the challenges of managing the properties directly or through hiring a property management company. Further to this, REITs are providing consistent dividends and long-term capital appreciation. As the region’s real estate sector begins to flourish, the residential REIT is expected to provide medium term upside. Understanding the management, type of asset and market opportunities are the main challenges faced by REITs. Investor attitudes are also a challenge, a lack of exposure to real estate investment vehicles, combined with a weak regulatory environment, has made investors wary of complicated investments. Other challenges are the low returns and tax advantages, which are not applicable in the GCC. Successful REITs are embracing the latest real estate technology to automate operations and provide them with the tools to make better, more informed decisions, delivering enhanced services to investors. Navigating the REIT environment is challenging, so it is vital that the right technology platforms are utilised to help drive success. Streamlining processes through automation and the centralisation of data helps achieve significant operational efficiencies, cost reductions, improved risk management and an ability to deliver compliance in an increasingly regulated environment. Yardi Voyager is the backbone of a fully connected, integrated solution, one that allows REITs to manage the entire business lifecycle. They will be able to utilise the power of a single general ledger, and deliver must faster consolidation, help measure the financial health of investments and drive better, more informed decision making about property purchases while delivering more accurate analysis for their investment performance. Yardi’s solutions are designed to help organisations enhance investor value by automating labour-intensive processes and delivering more informed investment strategies, intelligent performance measurement, smart analytics and full transparency. 360-degree analytics help managers drive improved asset performance and deliver best-in-class services for clients in any type of investment activity. Selecting the right technology partner is paramount and doing so will undoubtedly help REITs operate even more efficiently. By utilising dedicated solutions that also offer mobility, REITs can avoid the pitfalls associated with potentially unreliable and disjointed, disparate solutions. The REITs are rising, and the technology is here to support success during this exciting opportunity for growth.